Miswak Benefits - How To Use Miswak To Maintain Oral Hygiene? Amazing Miswak Benefits for Health! Miswak is a twig that is loaded with the bulk of nutrients like potassium, sodium chloride, sodium bicarbonate, and various other oxides of the element calcium. It serves as a natural booster for the enamels. Miswak helps in getting rid of bad odor from the mouth which makes it the best natural option for removing the stains of tea, tobacco, coffee, etc. Miswak twigs have the capability to beat all the advanced toothbrushes as it reaches to every corner of your mouth. The twigs of Miswak are obtained from the trees like Peelu or Arak. They have also been derived from regions that have walnut trees and olive trees. The twig was used by the Babylonia civilization, which means it was also used before around 7000 years. Turning the pages of the Islamic literature, you would come to know that Miswak comes with nearly 70 benefits if used on a daily basis. Apart from oral benefits, Miswak is also helpful for treating headaches, improving vision, boosting memory, digestion problems, etc. What Is Miswak? What Are The Nutrients It Helps With? Miswak is a popular twig used for oral benefits. But did you know, Miswak benefits include health benefits too? Yes, this is true. There are very few people who are aware of the health benefits of using Miswak in their daily life. Miswak is a tooth cleaning twig that is being used for around 7000 years. The twig is obtained mostly from the Arak tree, but you might find some Miswak twigs from other trees like SalvadoraPersica, walnut trees, olive trees, etc. However, out of all, the SalvadoraPersica tree is much popular for obtaining Miswak. Miswak is popularly used for oral and dental benefits, but it also comes with a total number of 70 benefits that include health benefits also. Miswak is a herbal twig that comes with a number of active properties or nutrients that are very helpful for the health. Some of the essential properties it consists of includes silica, alkaloids, Vitamin C, Calcium, Resins, Fluorides, Chlorides, Saponins, Tannins, Sterols, Essential oils, and Flavonoids that are helpful in various small and big health treatments. What Are The Benefits Of Using Miswak For Health? As it is an antibacterial there are various health benefits of Miswak. The twigs of Miswak are quite praised by the dentists around the world, but now even some of the doctors are advising patients to use Miswak for various health benefits. Here are some of the surprising health and oral benefits of using Miswak in your day to day life. As mentioned above, Miswak is a combination of three essential elements named sodium bicarbonate, calcium oxide, and sodium chloride. 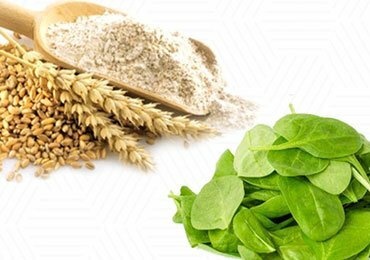 All these help in boosting the levels of chloride and calcium and simultaneously reduces the levels of pH in saliva. This process of demineralization helps in making the teeth whiter naturally and strong too. Tooth decay is among the common Miswak benefits. The unhygienic food and artificial added flavors are definitely not healthy for the immune system, especially of the children. Miswak forms a protective layer by getting mixed with saliva. The layered formed protects the teeth from the harmful bacteria and reduces the chances of developing tooth decay. Do you find any yellow layer on your teeth? This layer is nothing but plaque that is formed when the harmful bacteria gets developed in the mouth and multiplies. Plaque not only gives your teeth an awful look, but it can also result in loss of the teeth permanently. Brushing with Miswak reduces these chances to a great extent. It eliminates the bacteria that form plaque and also stops its formation in the mouth. Again, when one intakes sugar and starch, it gets stuck in the teeth and becomes the best food for the bacteria. When one suffers from the cavity, it means the bacteria is damaging the natural enamel found in the teeth. When Miswak is used for the daily purpose, it provides the enamel with enough strength to fight against cavities for strong and healthy teeth. Again, this is among the well-known oral health benefits of Miswak. Bad breath, also known as Halitosis is a result of oral health issues like plaque, cavities, meals that contain strong-flavored ingredients, etc. Just as Miswak is helpful in protection against the teeth issues, it is also helpful for keeping the bad breath away. It increases the production of saliva, through which the bad odor from the mouth is protected. Miswak is henceforth the best natural mouth freshener that gives out sweet odor from the mouth. Gums are the soft surrounding tissues of your teeth that protect them. People suffering from sensation or pain while eating something cold or hot, are surely having weak gums, that are swollen. This swelling takes place because of periodontitis or gingivitis. 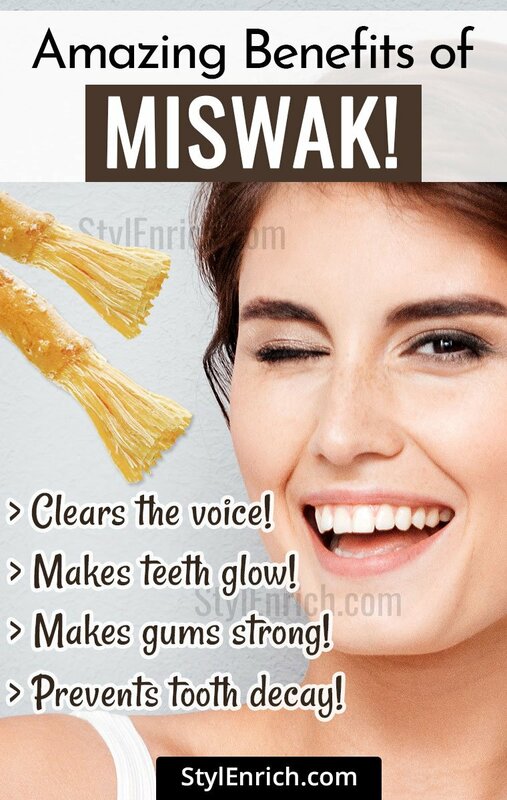 Miswak helps you in making your gums stronger in a natural way by fighting against tartar, plaque, bacteria, etc. It also works as an anti-fungal and protects from different types of bacteria and other fungal infections that even medications might not be able to. Surprisingly, Miswak comes with various health benefits too that are still unknown. 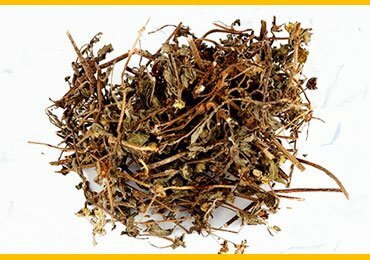 It is widely used for various health treatments in Ayurveda. Let’s have a look at it. This is among the shocking health benefits of Miswak. The essential nutrients in Miswak contain an element known as benzyl isothiocyanate which is counted among the chemotherapeutic agents. Using Miswak brings various antioxidants to your body that help in preventing and fighting against Miswak. The leaves of the trees of Miswak contain an astringent element in it. This element is passed to the twigs, and when they are used on an empty stomach in the morning, they enter your body and improvise your digestion system. The astringents are much helpful in the digestion of few stubborn nutrients in the body. Yes, Miswak is much beneficial for a number of liver problems. It helps in the treatment of the liver and the stomach, with the diuretic properties it comes with. 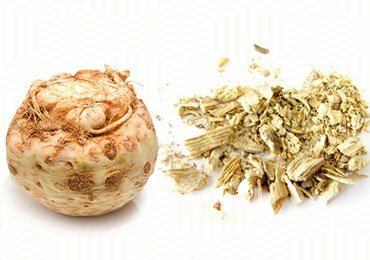 Similarly, the properties are also helpful in the treatment of skin inflammation and piles to a great extent. Some also intake the fruit obtained from the tree of Miswak for similar reasons. Do the five days of your periods seem to be challenging to you? Miswak benefits list also includes a cure for this. It can help in regulating the period cycle, as well as, helps in having painless periods. For this, the bark of the Miswak tree is widely used. Along with periods, it is also beneficial for the treatment of epilepsy and stomach ulcers. All the nutrients in Miswak, help in the controlling the cholesterol levels in the body. Regular usage of Miswak is beneficial in reducing the bad cholesterol levels. It also works effectively in reducing the LDL plasma levels in the body. Miswak in this way has proved to be a boon for the people having unhealthy eating habits. As you know, Miswak has a number of antibacterial properties that are used in various skin health care products and other medicinal creams. It protects the skin from fungal and bacterial infections, keeping the skin smooth and healthy. For this, many people also use the paste of the bark, fruit or the leaves of Miswak. The taste and the smell of Miswak hold a vital role in helping you to quit smoking. When chewed on a daily basis, the taste would help you get over addicted habits like smoking, which can cause cancer. Miswak is henceforth, a wonderful herb that not only freshens your mouth but also aids in numerous health benefits. Apart from all these, people using Miswak on regular basis have also experienced other benefits like memory booster, eliminating slime, reducing headache problems, improves vision, for the treatment of Qilaa, for clear voice, triggering appetite, for clear speech, etc. How To Use Miswak: How Are The Miswak Twigs Used? Thinking how to use Miswak? Miswak is an easy to use herb and can be used with the following steps. Take a twig of Miswak. Clean it thoroughly using water for removing all the dust particles on it. Damp the twig in water, as this would make it lightly soft to use. Begin by chewing the twig o Miswak from any end and keep moving to the other end. Make sure you don’t spit out the juices there in the Miswak twig. When you observe some fibers out of the portion you were chewing, it is time to use the twig similar to the toothbrushes for your teeth but without any toothpaste. Brush your teeth with the fibers as much as you want. Lastly, gargle using normal water and store the twig in a dry and cool place to use it the next day. If you are looking for an Ayurvedic and chemical free way for cleaning your teeth, with many more benefits to be added, Miswak is surely an ideal choice that would not only look after your oral health and hygiene but will also help in balancing and protecting your body. Read Next – How To Maintain Oral Hygiene? 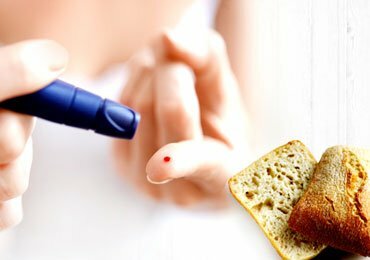 Food For Diabetics – 7 Diabetes Friendly Foods That You Must Be Aware Of! 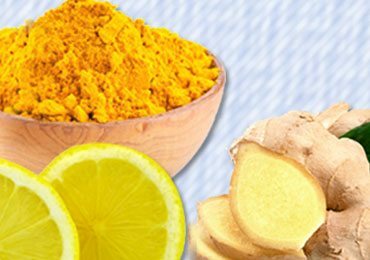 10 Very Effective Home Remedies for Chest Congestion! Wonderful Organic Measures To Cure Acidity! 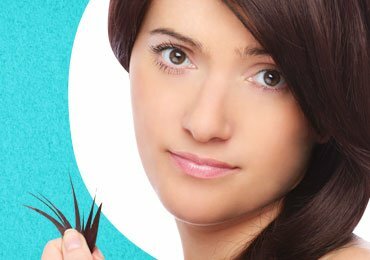 Do You Know Apple Cider Vinegar for Dandruff Works Just Wonderful? The Need for Carbohydrates in Our Diet! 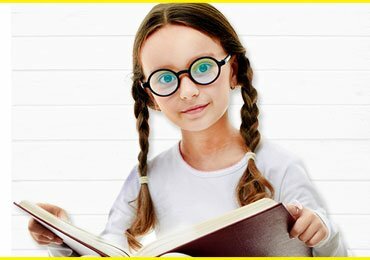 Study Hacks: Amazing Study Techniques Every Student Must Know!